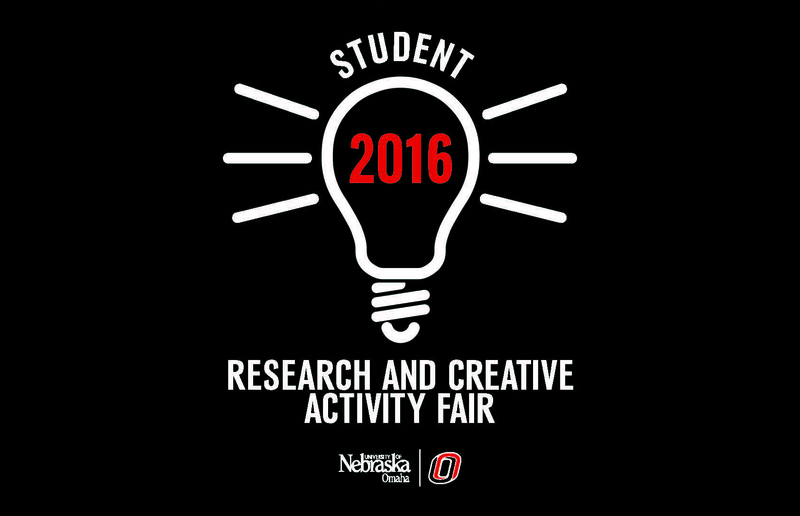 DigitalCommons@UNO - Student Research and Creative Activity Fair: Do Perceptions of Classroom PA Breaks Vary by Size of School District? Do Perceptions of Classroom PA Breaks Vary by Size of School District? Background: Classroom physical activity (PA) offers a way for schools to increase children’s PA, improve time on-task, and improve academic scores. School district size influences professional development delivery models, technology infrastructure, and opportunities for collaboration. These factors impact teachers’ perceptions of instructional issues, including PA. However, little is known how the size of districts may impact teachers’ perceptions of classroom PA. Purpose: To explore if teachers’ perceptions of classroom PA vary based on district size. Methods: Sixty teachers from five school districts took part in a semi-structured interview. Data were analyzed through immersion/crystallization. Results: The largest district reported frequent integration of PA into reading and writing while other districts frequently incorporated PA into math. The largest district often incorporated classroom PA 1-2 times/day while others reported utilizing PA 3+ times/day. The medium-sized public districts were most likely to incorporate classroom PA during transitional periods and to utilize video resources. The other districts were more likely to incorporate PA during instruction, and incorporated more general movement (e.g., stretching). Interestingly, the smallest district and medium-sized private district reported the least amount of collaboration in regards to discussing classroom PA with their colleagues. Additionally, the medium-sized private district thought their biggest barrier to implementation was classroom management. Other districts mentioned their biggest barrier was time. Conclusion: Teachers have positive views of classroom PA but teachers’ perceptions of classroom PA differs based on district size.